Dr.Manfred Gerstenfeld: How Israel Should React to France’s Ongoing Anti-Israeli Arrogance……. – The Tundra Tabloids……. 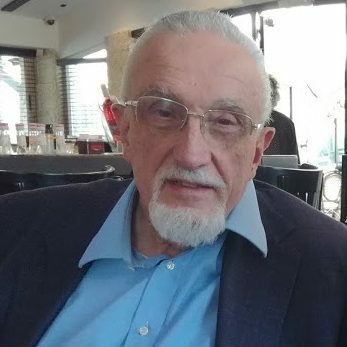 Dr.Gerstenfeld’s article: How Israel Should React to France’s Ongoing Anti-Israeli Arrogance was first published in Israel National News and republished here with the author’s consent. Israel’s decision to approve more than 2000 homes in villages in the West Bank drew the standard condemnations from the European Union (EU) and France.1 The EU said that Israeli plans undermine the viability of a two-state solution and prospects for a lasting peace. The EU continues to ignore that the Palestinian Authority systematically rewards violence. There is thus no logical relationship between the establishment of a Palestinian state and lasting peace. The text of the spokesman of the French Foreign Ministry merits more attention. It condemned Israel’s decision to expand settlement housing. It added that such activity does not correspond with the United Nations Security Council Resolution 2334 which forbids settlement building. According to the definition of the International Holocaust Remembrance Alliance (IHRA), the United Nations is, however, an organization which is a frequent antisemitic actor. The French spokesman also repeated the pipedream of the EU saying that the settlements endanger the two-state solution, the only solution that would allow for peace between the Israelis and the Palestinians. Israel usually does not respond to such condemnations which it apparently considers a kind of evil European ritual. Such an attitude may have made sense at a time when Israel was more of an outsider in the world. Israel’s political position has however greatly improved in recent times. France, on the other hand is experiencing a particularly low period. Its government cannot control internal sources of violence. This makes the condemnation of Israel an act of extreme arrogance. Those who sit in glasshouses should not throw stones. When the protest of the ‘yellow vests’ began, Israeli Deputy Foreign Minister, Michael Oren, joked that Israel would host an international peace conference for France.13 However, making fun of the French, in their misery, may not be the best reaction to their Foreign Office’s condemnation of Israel’s activities. 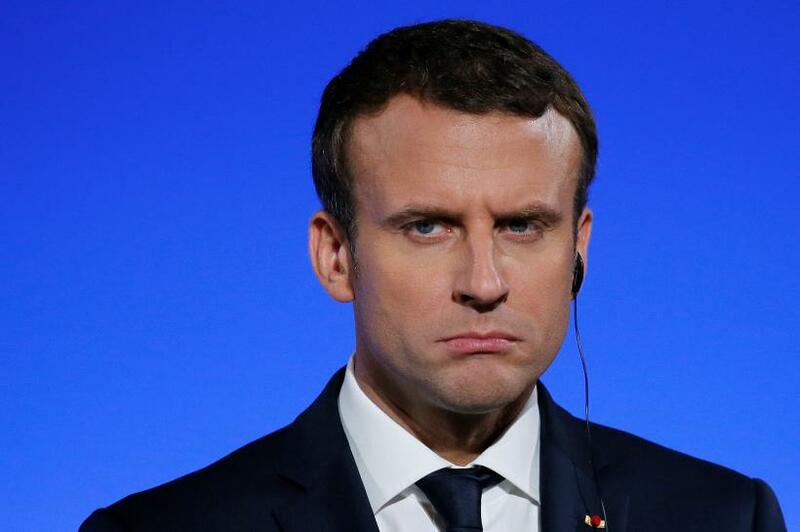 Responding to this condemnation may provide a unique occasion to draw international attention to the widespread antisemitism in France. With more media attention to French antisemitism elsewhere in the West one hopes that the French government will strengthen its fight against it. Additionally, if the French government starts to realize that condemnations of Israel have a boomerang effect, the net gain of a strong Israeli reaction will be even greater. Previous Post Previous Post Finland: Ex-Muslim calls out Finnish feminists for failure to defend real women’s rights, “They’re not interested in the least”……. Next Post Next Post Germany: Afd chairman in Bremen badly beaten with wooden club, political motivation assumed…….